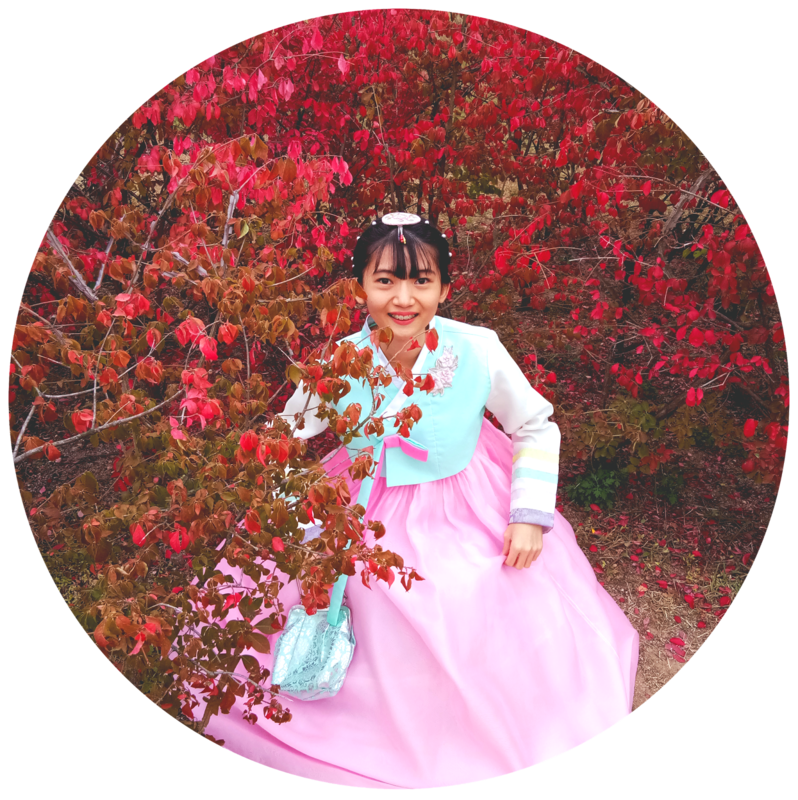 Hello Today I want to show you about my New posting, Yeah! Paroparoshop, who doesn't know about this online shopping? The biggest one online shop in Indonesia. 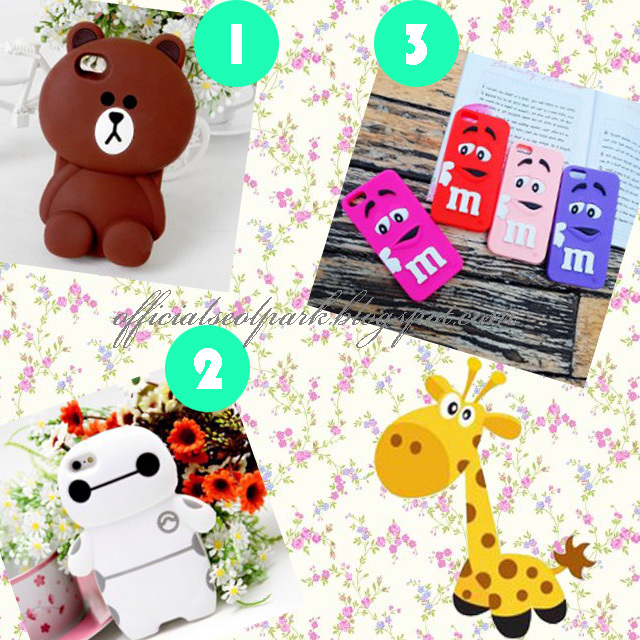 ^^ They sell a lot of kind cases for any type phone case start Apple, Samsung, Xiaomi, Oppo. 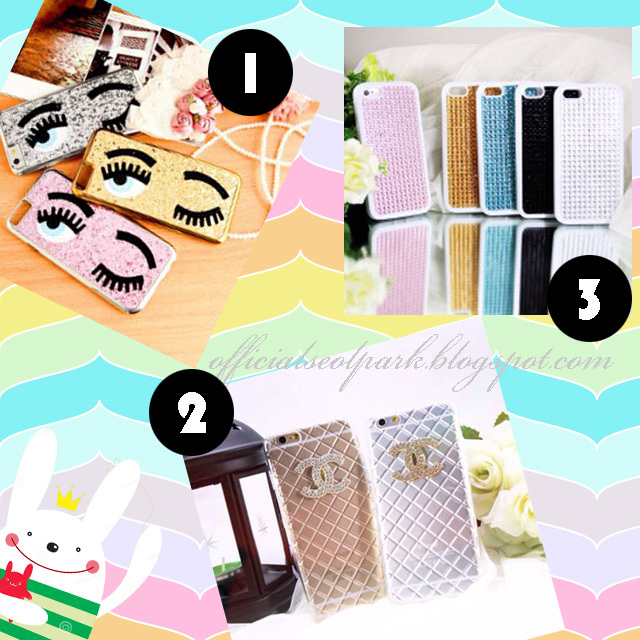 So many cute design you would be found here, they sell the cases start From IDR 5.000 is about $0.36! What IDR 5.000? How? I don't know haha..
Paroparoshop was founded on November 2012 by two young Indonesian who are both fashion lovers. The name Paroparo itself stands for Passionate Royaltes which means you as our customers are the royal members who are passionate about fashion. Paroparo knows that it is very crucial for you who are fashionable to dress up your smartphone in order to look awesome. That is why our products are trendy, elegant, and high quality. Not only that, we always give SPECIAL DISCOUNTS for our loyal Paroparo members. Make sure that you are always updated with informations about highly fashionable accessories from Paroparo via the social media! 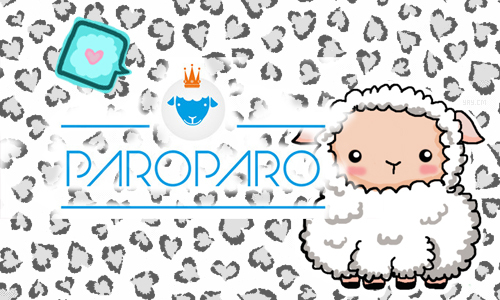 Check out our blog, instagram, Facebook, Twitter, and Pinterest to find out more about Paroparo and fashion!! Yes! I will take you around in these websites. Which one is your favorite cases? The Diamonds ones? The Cute ones? Or The Fashionable? Haha. I want to hear you suggestion, Where's your choice? Ah! I think so difficult right? All is so cute and want to bought all (LOL). I loooove the one with the eyelashes and the bear, they're so cute! The phone covers are extremely cute! Of course we can follow each other, I'm now following you Nr. 243. Hope you'll follow back! Let mw know it and I will be back here! Sure, I follow you on G+ and GFC, would you follow me back? Your site is soo cute! ccol stuff, wana follow on gfc?